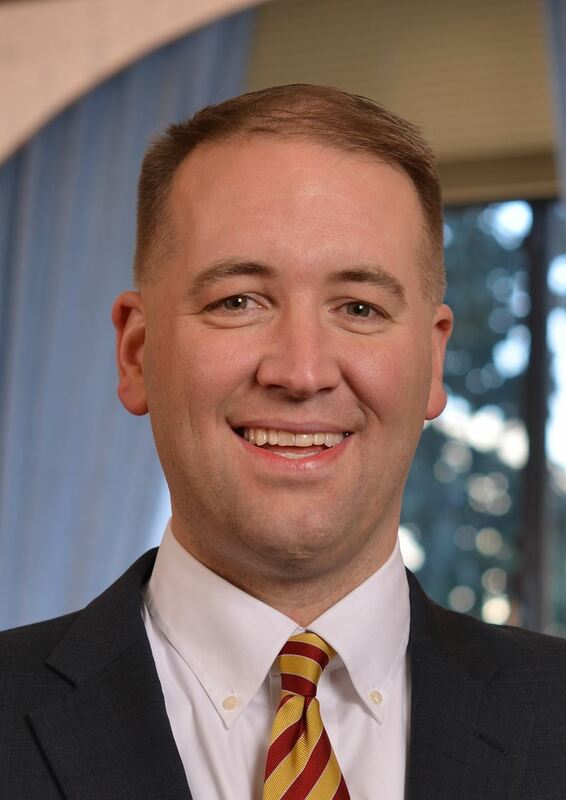 Our November Membership Meeting, will feature a special keynote speaker, Oregon State Treasurer Tobias Read. He will be speaking on the State of the Oregon Treasury and providing details on Oregon Saves. OregonSaves is the first operating state-sponsored retirement program when it launches in mid-2017. The plan will enroll Oregon workers who lack access to a retirement savings option through their employers, and will allow hundreds of thousands more Oregonians to retire with dignity after a lifetime of work. Treasurer Read was the chief sponsor of the bill that created OregonSaves during his time in the Oregon House of Representatives and will share with us how this will affect employees and employers. If you have employees or you yourself are an employee, you will want to attend this event.